The Lab is the heart of an ongoing process of improvement and reflection of products and 1D Lab services: guided by the principle of innovation by usage, by iterative and agile logics, it allows all members of the cooperative to submit topics or prospective or more exploratory themes. A research and development center exists to go through all the phases of technological, economical and social processes while the steering committees are collaborating on specific matters with the full expertise and advice of professionals, public region authorities, associations and students’ offices. The results of these collective dynamics give birth to actual size experimentations via prototype implementations. In a deliberately artistic approach , 1D Lab has designed and introduced in 2015 as part of the 9th International Biennial of Design of Saint -Etienne, an interactive installation mixing pictures (a selection of photographs by Richard Bellia and serigraphs created for the Elza Lacotte exposure ) and sounds (from the musical catalog of 1D touch). 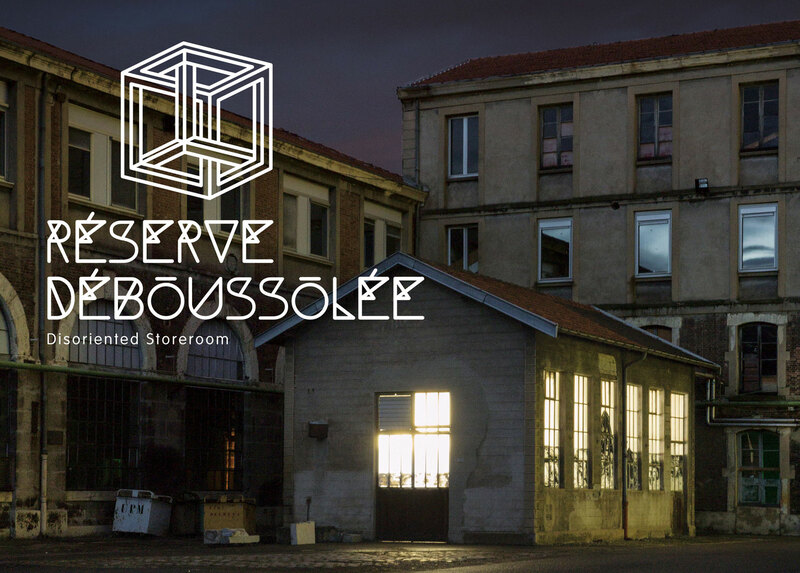 This « disoriented storeroom » nestled in the heart of the former arms factory , proposed for a month a sensitive journey inside a laboratory which mixed the sound and image, the organic and the digital. Through an interactive device and a dedicated app , the hand of the visitor became an exploration tool. The opportunity for him to reflect on the intersection of aesthetic exploration of a work, the business models of the digital era , to singular journey of discovery. He could also prolong the experience by finding creative imprint of his visit through a privileged access to the platform. It was a rare opportunity for us to meet thousands of visitors and therefore make their curiosity ( among other communities of curious people) grow around 1D touch. A major challenge for a platform like 1D touch lies in its ability to amplify the mechanisms of independent discovery of new cultural content. Alongside connections with some French start- ups like Niland, it seemed essential to us to build our own research approach. We cannot wait and reasonably expect digital services to become naturally advanced by now so more and more local authorities are trying to figure a way to put these new digital services at the very heart of the public space in order to grant the citizens a better experience and mastering. We are currently working around the St Etienne area to this effect on projects who will give more accessibility and visibility to the independent works we wish to promote and defend in ways such as livestream of cultural events between linked-in places in the territory, misappropriation of street furniture, artistic performances and shows which makes question or re question the geographical issues of creational diffusion, the link between rural and urban and evenmore between generations and aesthetic enhancements.